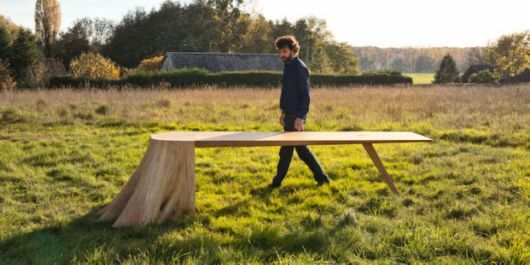 French designer Thomas de Lussac shows us that when it comes to design less is clearly more, transforming something as simple as a tree stump into a functioning piece of furniture. 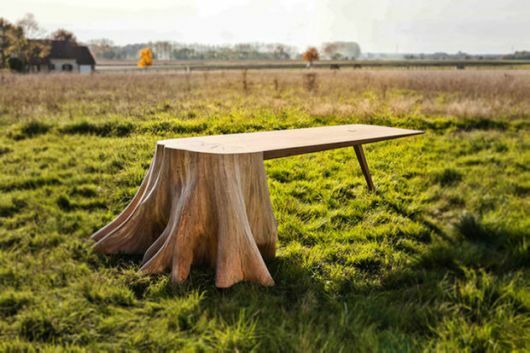 Called the Racine Carré which translates to ‘Square Root’ the table seamlessly blends the trees roots and stump into a table top that leans against it, propped up by a smaller wooden leg. 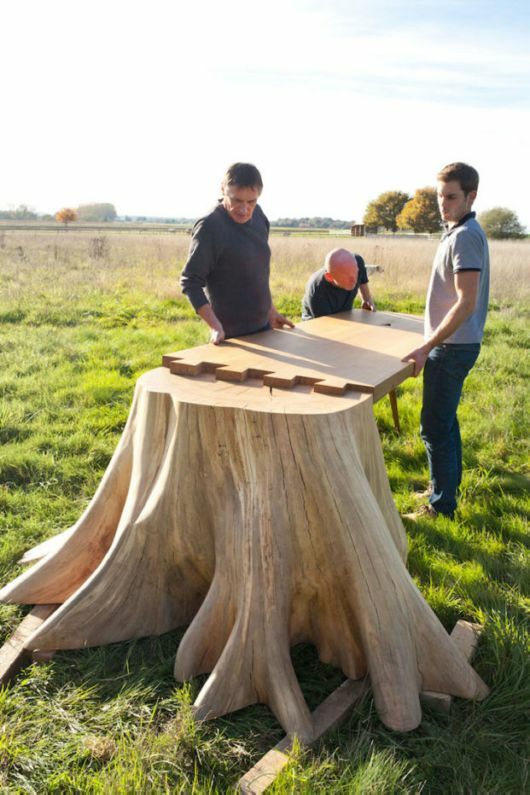 The coolest part is that the table top can be removed at a moments notice thanks to the clever jigsaw like design that joins the two of them together. 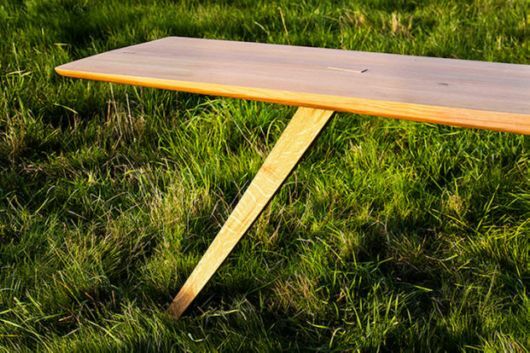 Blurring the lines between artwork and furniture the piece may look simple however it took eight months in total to complete. 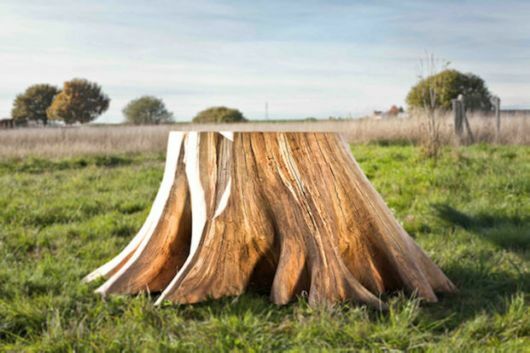 You can see more of Lussac’s work via his website.